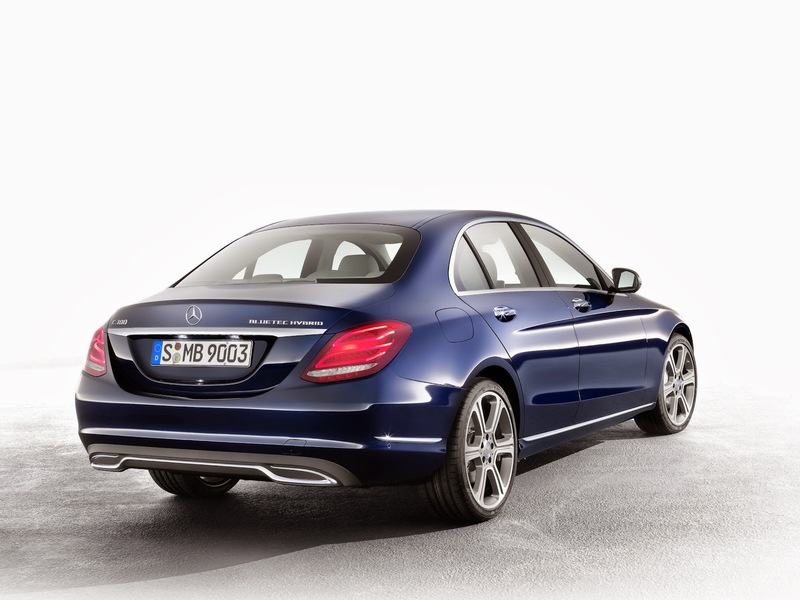 Mercedes new C-Class is a rather good looking car and introduces S-Class technology to the lower end of the market. It also gets a highly unusual engine - a supercharged diesel. 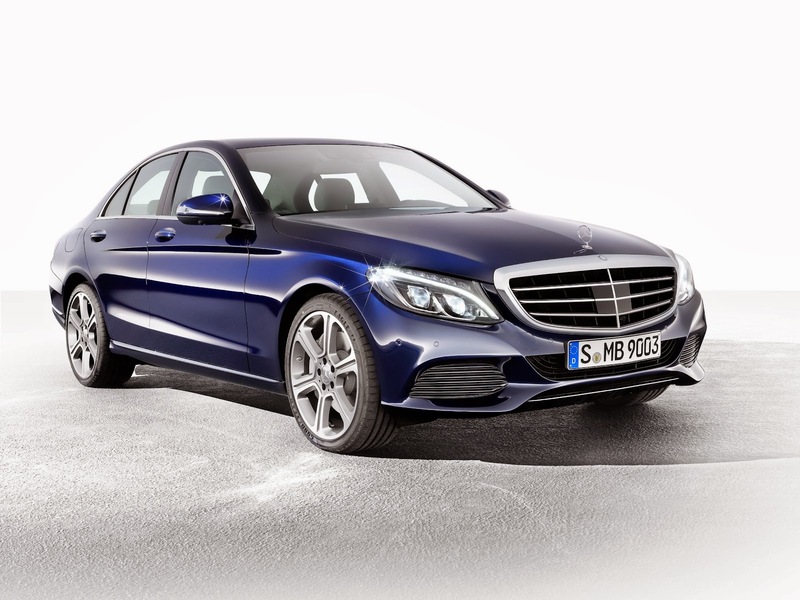 You can read the full specs and stats of the 2014 Mercedes C-Class over on Autocar. I simply ran out of time to cover it for Speedmonkey. 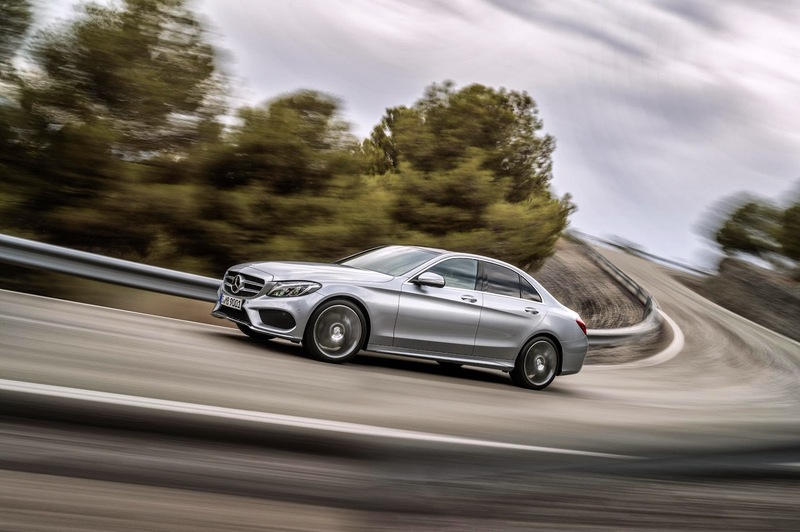 "Soon after the launch, Mercedes-Benz will expand the range of engines including a new, small diesel engine with a displacement of 1.6 litres. Reduced weight, compact design and low fuel consumption are among its special merits. Depending on its configuration, the single-stage supercharged four-cylinder engine generates 115 or 136 hp of power from a cubic capacity of 1598cc and delivers 280 or 320 Nm of torque. Its common rail direct injection system operates at a maximum injection pressure of 1600 bar. 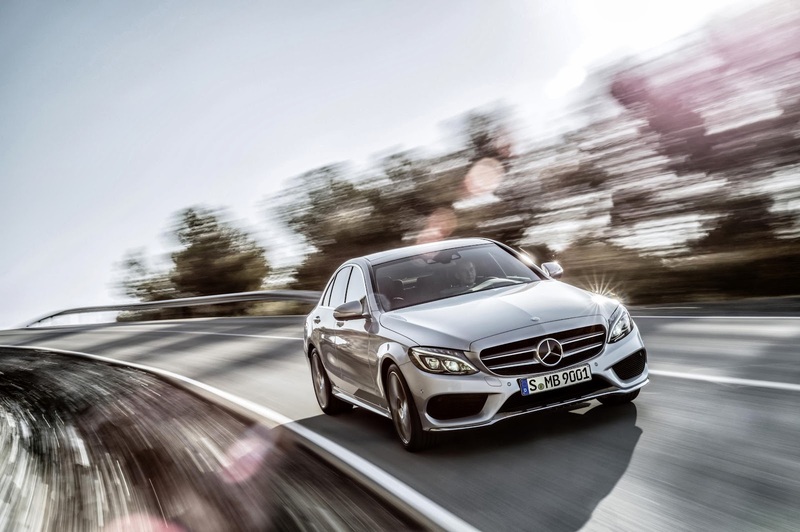 This engine places the new C-Class in a leading position within its segment in terms of CO2 emissions." In this era of turbocharging it's unusual to see such an unusual move. Turbochargers boost power by using exhaust gases to drive more air into the combustion chamber whilst superchargers do the same thing but are driven by the engine. Turbos are generally more efficient but sap engine noise and don't come on stream until the revs are high enough to drive the spindle in the turbo. Superchargers offer boost from 0rpm but as they are mechanically driven are not as efficient as turbos. In the modern era efficiency is everything. Mercedes must have found a way to make their supercharger efficient. Maybe it is electrically driven? But it's a good thing. Lotus and Jaguar supercharge their petrol engines and the results are spectacular, with no lag and little reduction in engine or exhaust noise. The most recent supercharged diesel in a road car was in the Mazda 626 back in the early 90s. Since then there have been none. 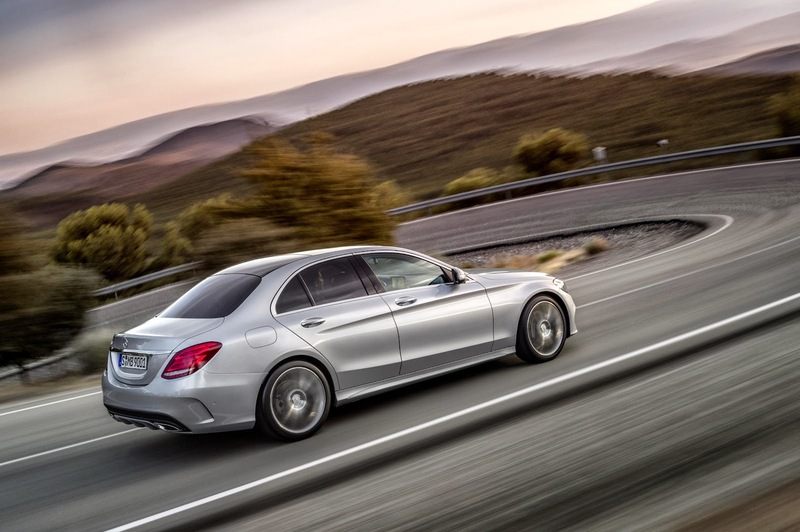 It will be interesting to see more of Mercedes' new supercharged diesel. 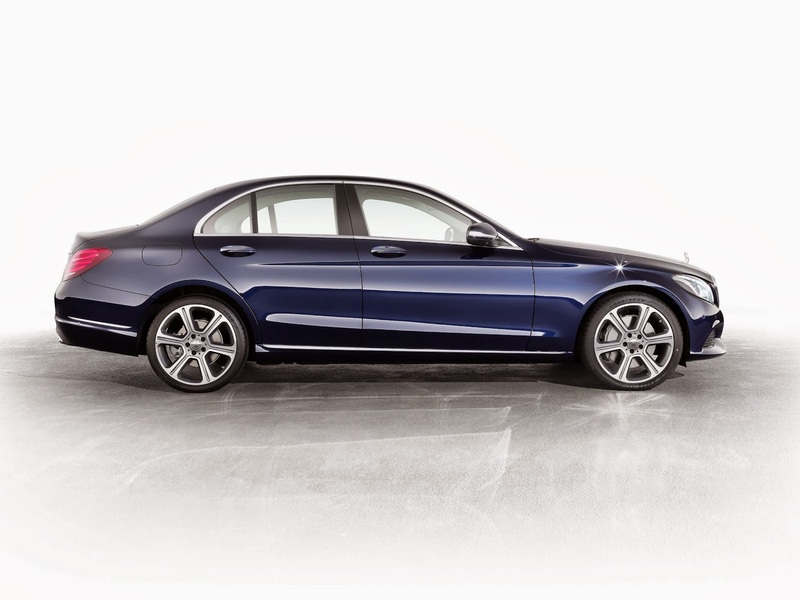 In the meantime here are a load of photos of the 2014 Mercedes C-Class. 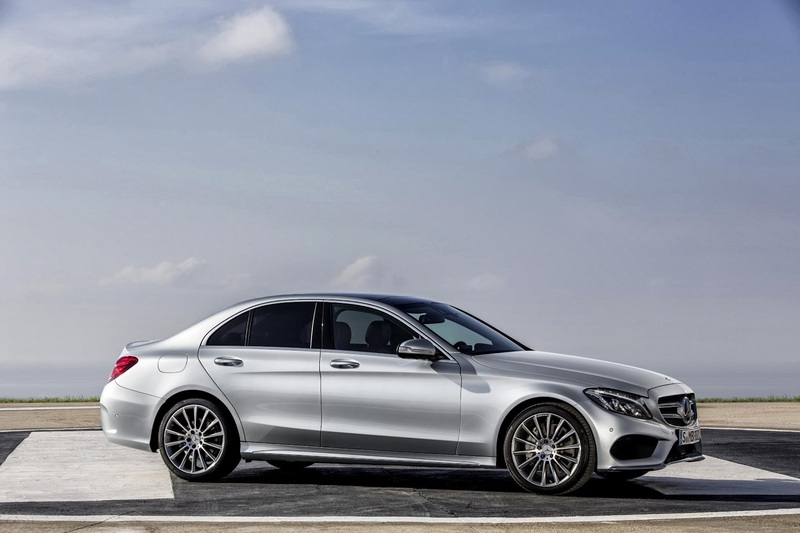 Update: I've been in touch with Mercedes-Benz who have clarified that the new C-Class will not have a supercharged diesel. It seems that the terminology used in the press release referred to a shortening of the origin of the term 'turbo'. Initially turbos were called Turbosuperchargers (see this General Electric pamphlet from 1943) whereby the turbo supercharged the air. In this case the phrase, "...the single-stage supercharged four-cylinder engine…", means the engine is supercharged by way of a turbocharger, which was perhaps worded too literally and I also took the meaning too literally. Pity, a supercharged diesel would have been great!